2) Adopting advanced high quality brand components in pneumatic parts ,electric parts and operation parts. 3) Computered setting or PLc with easy operation. After-Sales Service * Training how to instal the machine, training how to use the machine. Dongguan Yongjia Machinery Equipment Co., Ltd. It adopts advanced computer to adjust length more freely and accurately. 3, Yasawa servo motor and driver controlling, which make the cutting more accurate. 4,Q: What is your company after sale service9 A: Our installment engineers are available. The color code tracker with good performance makes the sealing and cutting length more accurately and the error smaller . Q3: Which industries are widely used in of your machine9 A3 : Those are mainly used in making plastic bags and labels in the maket. Q8:What about the service after sale9 A8 : One you have bought our machine, you can call us or email us telling us the machine problems and any questions about the machines. Wenzhou Yangguang Machinery Manufacturing Co., Ltd. Character 1. This machine adopts microcomputer control and material-feeding by step motor. 4. Automatic counting and set table counting alarm. 5. Heat-sealing decorative border, automatic constant temperature, firm and smooth sealing. 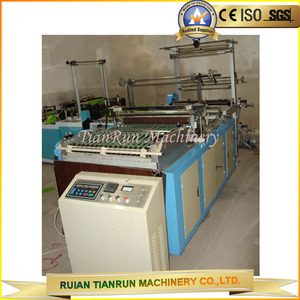 Installation If overseas installation, buyer should prepare materials used to testing the machine in advance. Guarantee We can offer 1 year warranty since the machinery arrived at your factory. Rifengda machinery is willing the cooperation with you making brilliant future. 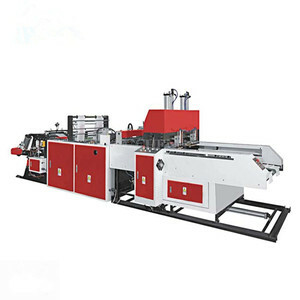 Alibaba.com offers 1,907 polythene bag making machine products. About 79% of these are bag making machines, 1% are plastic blowing machines, and 1% are other packaging machines. 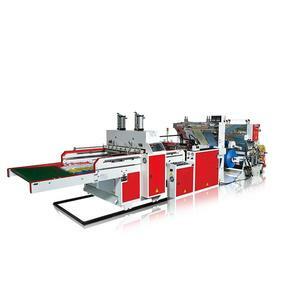 A wide variety of polythene bag making machine options are available to you, such as free samples, paid samples. 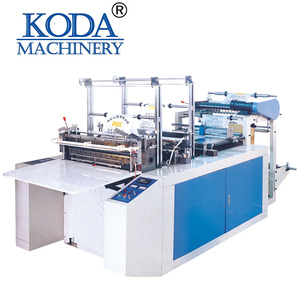 There are 1,833 polythene bag making machine suppliers, mainly located in Asia. The top supplying countries are China (Mainland), India, and Taiwan, which supply 99%, 1%, and 1% of polythene bag making machine respectively. 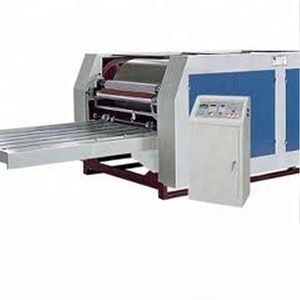 Polythene bag making machine products are most popular in Domestic Market, Mid East, and Africa. You can ensure product safety by selecting from certified suppliers, including 602 with ISO9001, 210 with Other, and 3 with ISO14001 certification.